The current data suggests a price increase of 43 cents a litre is in the works for petrol, and 62 cents for diesel. Recent reductions in the fuel price have been dealt a blow by a steady increase in international petroleum prices during the first half of February. This is according to the Automobile Association (AA) which was commenting on unaudited mid-month fuel price data released by the Central Energy Fund. At the same time, the rand, while currently offsetting some of oil’s gains, has been on a weakening trend against the US dollar since the start of February. “The rand has slipped from R13.20 against the dollar on 1 February to R14.12 on 14 February. This is not good news for fuel users at a time when oil is also rising,” the AA said. 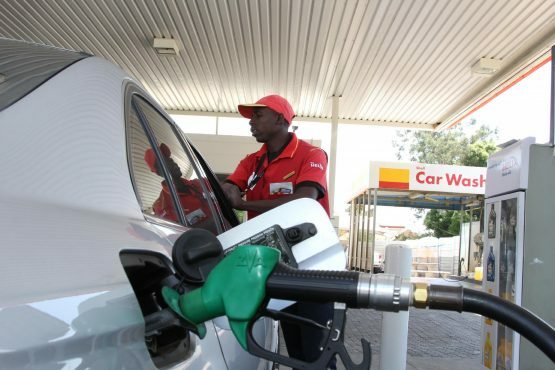 The current data suggests a price increase of 43 cents a litre is in the works for petrol, 62 cents for diesel, and 47 cents for illuminating paraffin. “If the trendlines for oil and the rand don’t flatten out, there could be worse to come before month end,” the AA said. “We advise motorists to factor some fuel price pain into their budgets as we move towards March,” the association concluded.